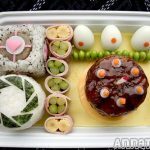 I’ve never been one to do the take your own lunch to work thing since I am the guy at work who goes and fetches lunch for everybody, but I still have a tremendous appreciation for the amazing bento boxes that some geeks create. 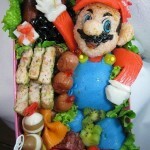 In the past, I have posted a really cool Super Mario bento box (you really should check it out), but I think this is the first time I have found a bento box to post about that comes with a DIY video showing you how to make your own! 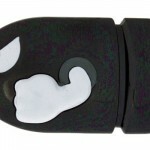 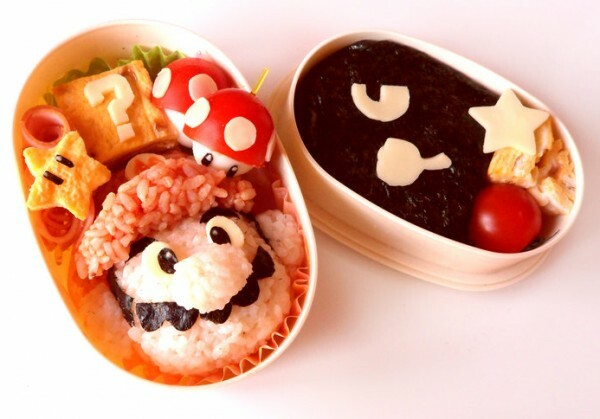 DeviantART user Minicuteclub is the creator of this awesome Super Mario bento box and Bullet Bill bento box. 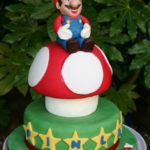 Not only does it include the red power-up mushrooms and stars, but even a question box! 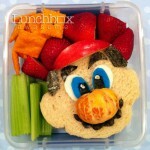 If you love Mario and bento boxes, this is right up your alley!